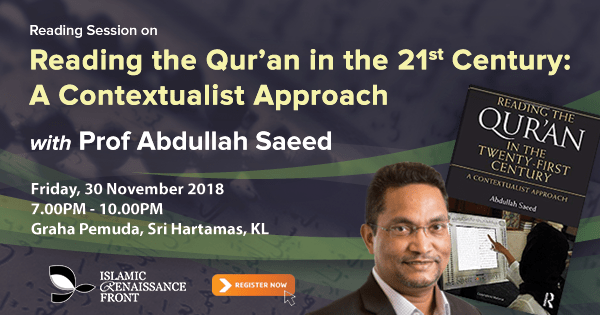 Reading the Qur’an in the Twenty-First Century considers the development of Qur’anic interpretation and highlights modern debates around new approaches to interpretation. It explores how Muslims from various theological, legal, socio-political and philosophical backgrounds think about the meaning and relevance of the Qur’an, and how their ideas apply in the contemporary world. The “contextual” approach is among the most significant elements to consider when trying to comprehend verses (āyah) in Qurʾānic studies. Indeed, the address of the Qurʾān presents the text’s first, original, and historical meaning in its context. The descent of the Qurʾān began in 610 AD in Mecca; therefore, we need to consider what the addressees, who witnessed the process of revelation, understood from the Qurʾān if we are to discover its original and historical meaning. This book provides a practical guide for interpretation and presents the principal ideas of a contextualist approach, which situates the original message of the Qur’an in its wider social, political, cultural, economic and intellectual context and advocates a more flexible method of interpretation that gives due recognition to earlier interpretations of the Qur’an while also being aware of changing conditions and the need to approach the Qur’an afresh today. Abdullah Saeed is the Sultan of Oman Professor of Arab and Islamic Studies at the University of Melbourne. He is also director of the National Centre of Excellence for Islamic Studies—a cooperative initiative of the University of Melbourne, University of Western Sydney, and Griffith University—and co-director of Melbourne’s Centre for Islamic Law and Society. His publications address Qur’anic hermeneutics, Islam and human rights, Islamic law reform, Islamic finance, Muslim communities in Australia, and Islam and freedom of religion. 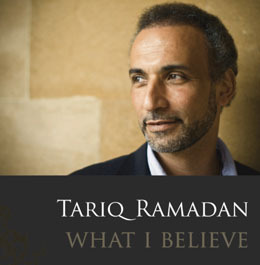 His publications include Reading the Qur’an in the Twenty-First Century: A Contextualist Approach (2013), The Qur’an: an Introduction (2008) and Freedom of Religion, Apostasy and Islam (2004). He was made a member of the Order of Australia in 2013. Born in the Maldives, Saeed received his B.A. in Arab/Islamic studies from the Islamic University in Saudi Arabia and his Ph.D. in Islamic studies from the University of Melbourne.